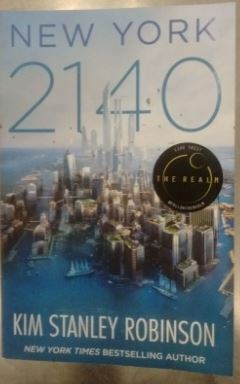 I got this book for Christmas, and read it whilst on holiday in January, so sorry it’s taken so long to get to it. It’s the story of the Kohinoor; the ‘Mountain of Light’, one of the worlds most famous diamonds that was owned by various Persian kings and moghuls before eventually arriving in England and becoming part of the Crown Jewels. It’s a well researched and well written book; the first section (the early history of the Kohinoor, as it passed between the Mughals, Afghans and Persians), and the second section covers its expropriation by the British, as they subjugated the Indian subcontinent. The first section is written by William Dalrymple, the second part by Anita Anand. 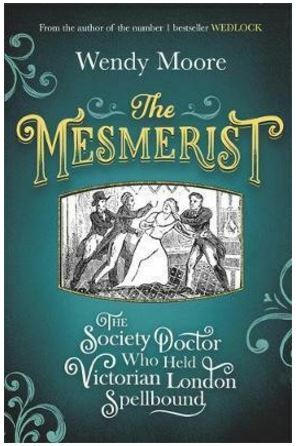 The second part I think is actually slightly easier to read, though that is in part because the history is much clearer and the thread of the narrative more contained. The first section deals with early myths and possible mentions of the Kohinoor; its possible origin in India and the various wars and gifts that saw it passed around various different kingdoms and treasuries in the region. The extraordinary riches, expressed in gemstones, of the region prior to the British invasion is quite staggering. The section dealing with the way the British treated those territories; the way those treasuries were plundered and the last remaining Punjab prince, the child Duleep Singh, is made unwittingly to sign over all of his vast riches to the British is quite movingly told. The book finishes with some discussion of the various voices still calling for the Kohinoor to be returned to India. It’s a great book, and well worth a read. 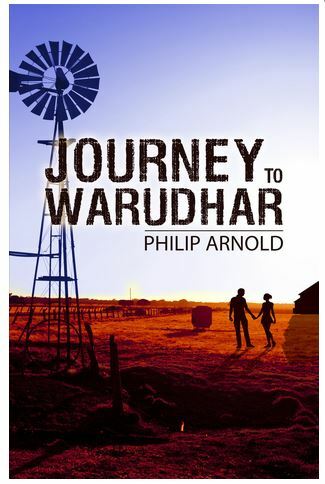 Journey to Warudah is the debut novel from Philip Arnold. 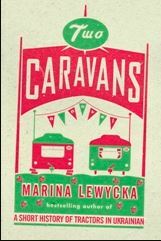 Set in post World War One Australia, it is a sort of coming of age story, following Jessica as she is alienated from her family by her mother’s religious conversion and finds love with a returned soldier, Harry Watkins. He then takes her to his remote farmstead in the bush, where the two of them create a new life together. They struggle to leave behind the ties and conflicts from the city, however, and these eventually catch up with them in a climactic ending. 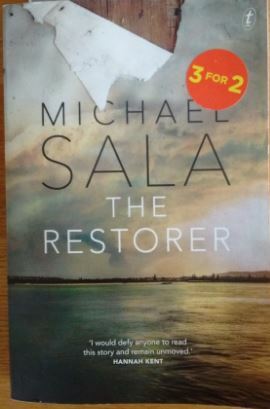 The book is easy to read, and captures the colour and tensions of Australian life at that tumultuous time. 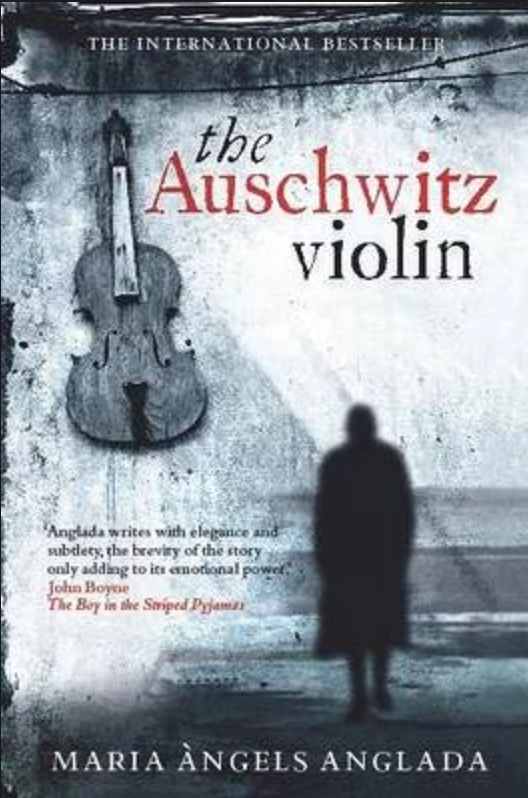 The characters are well drawn, and the pace of the book is unusual – it seems to gradually gather pace as it progresses; the ending fairly tumbles off the pages as so many of the threads from earlier in the book are brought together in a crescendo finale that is hard to put down. It’s a book worth picking up – there is a satisfying depth and complexity to the story, even if occasionally the characters seem a little emotionally two-dimensional. And perhaps I should make a small disclosure – Phil Arnold is a friend of mine. Indeed, you can find a picture of him elsewhere on this blog (I’ll leave the detective work up to you, dear readers, to find it!). So you’ll have to decide how objective this review really is….